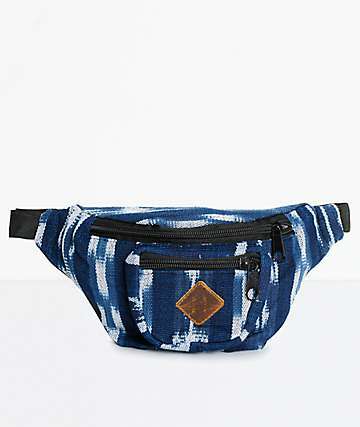 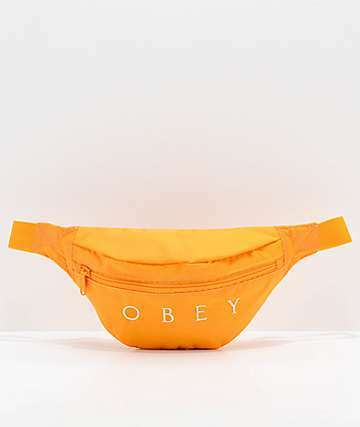 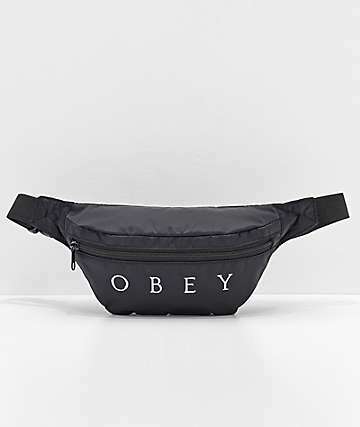 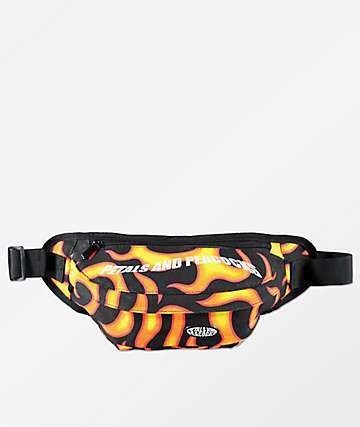 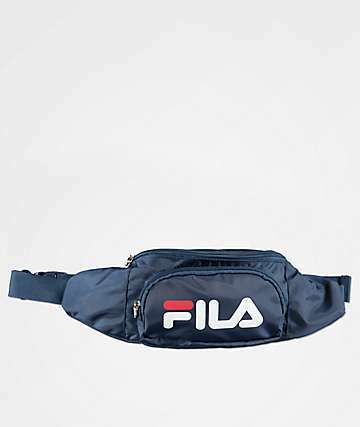 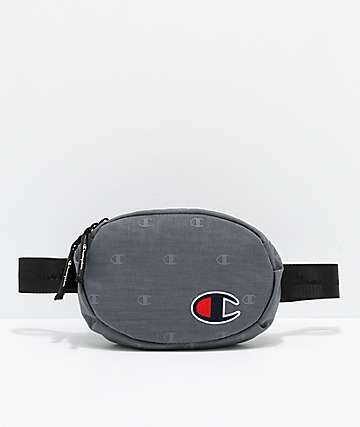 Get to where you're going with the style and function of a fanny pack. 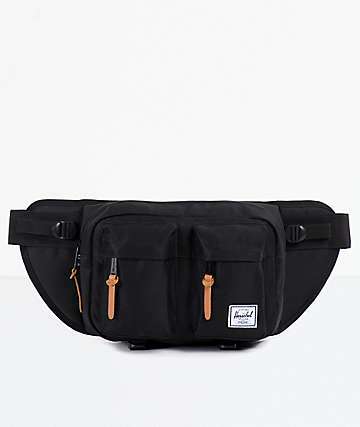 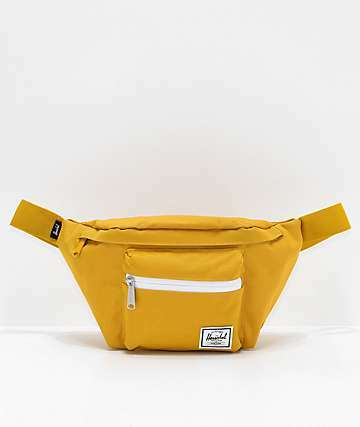 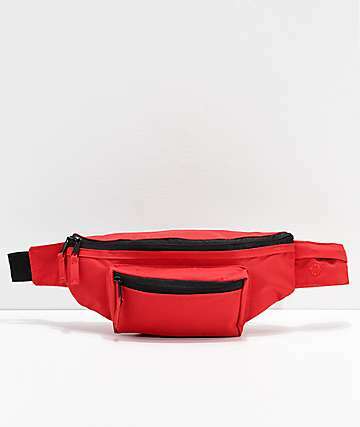 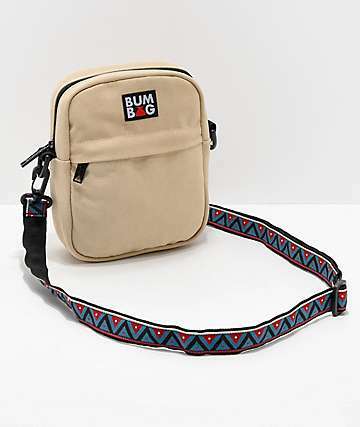 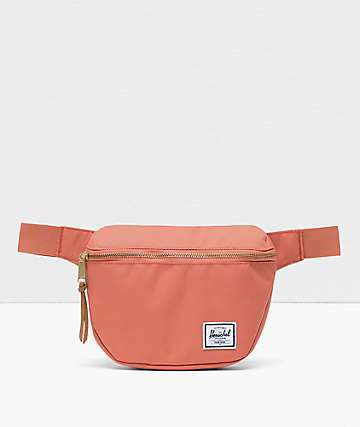 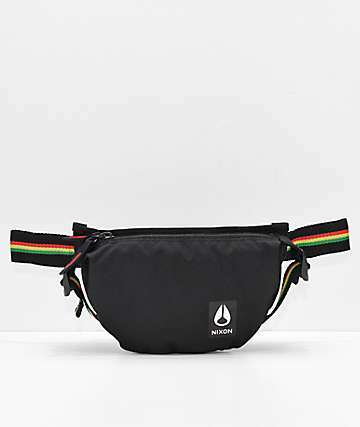 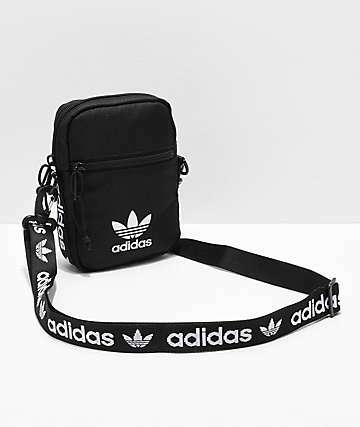 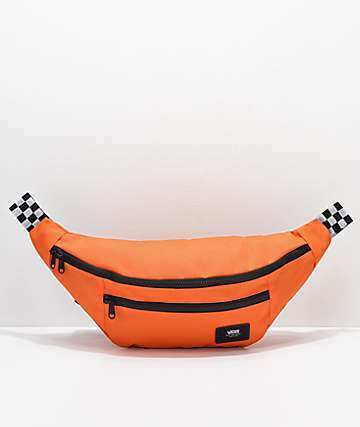 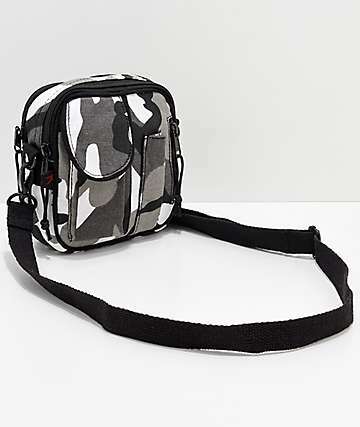 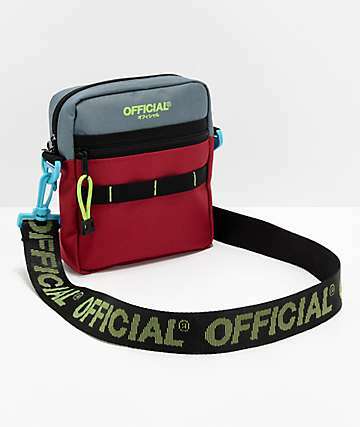 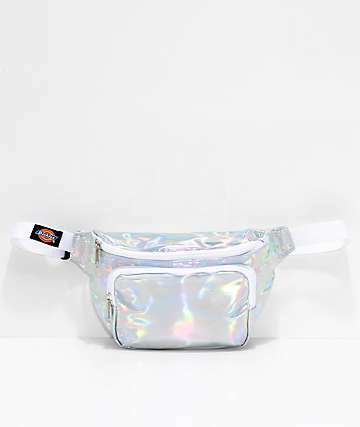 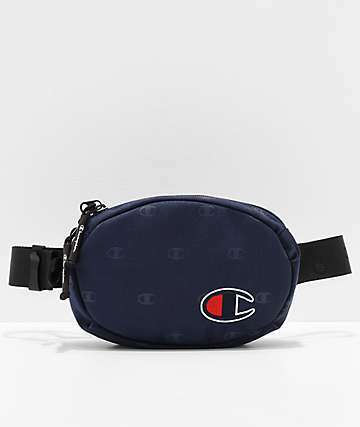 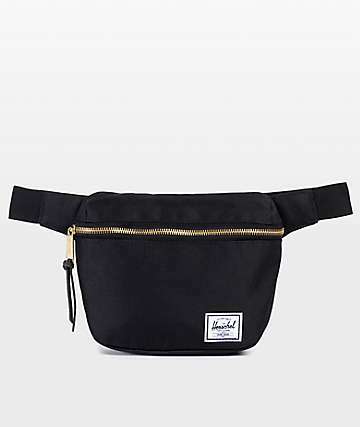 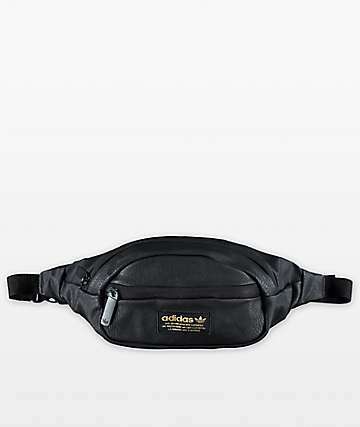 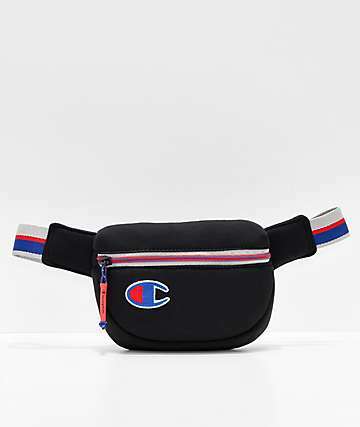 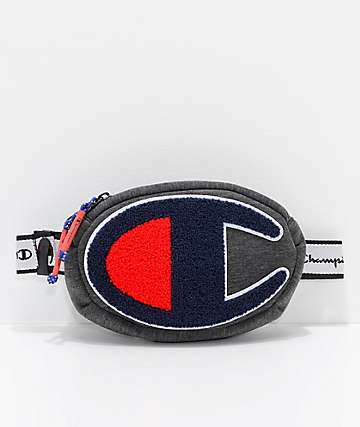 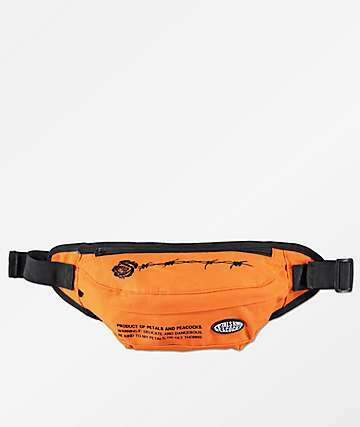 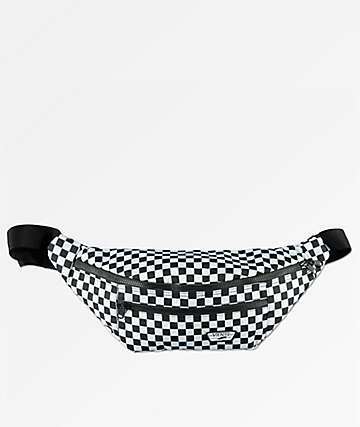 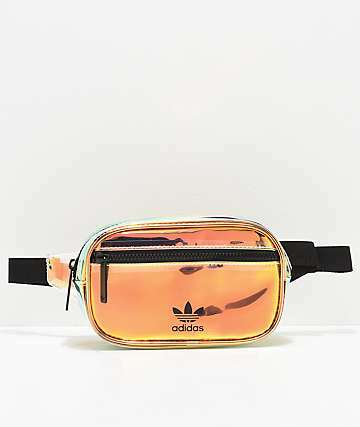 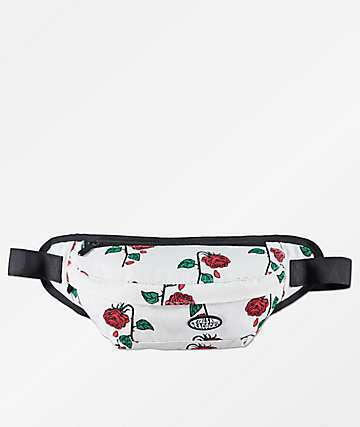 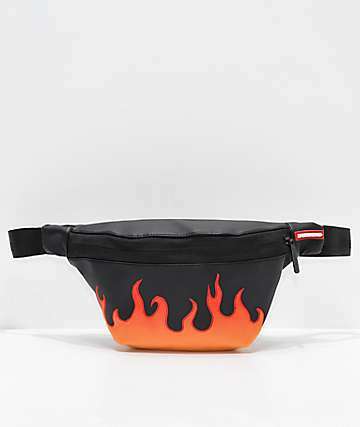 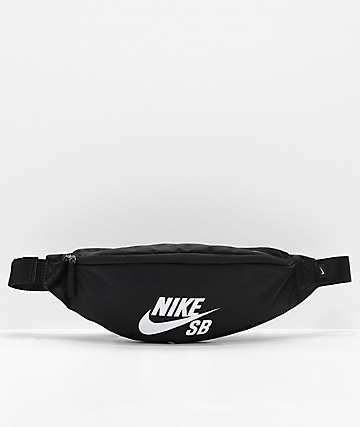 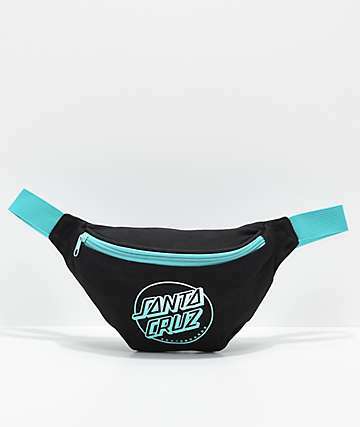 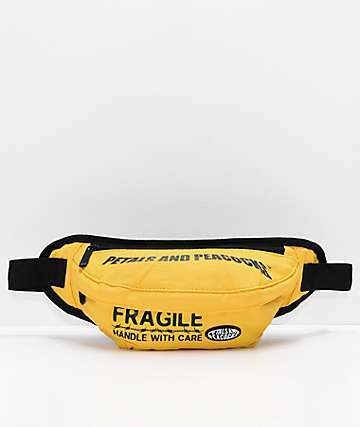 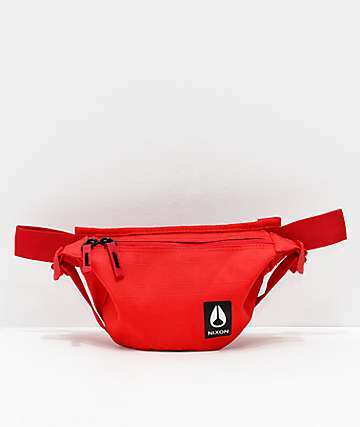 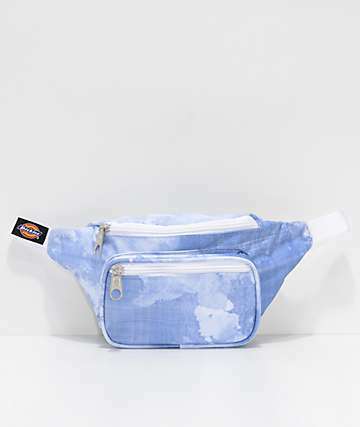 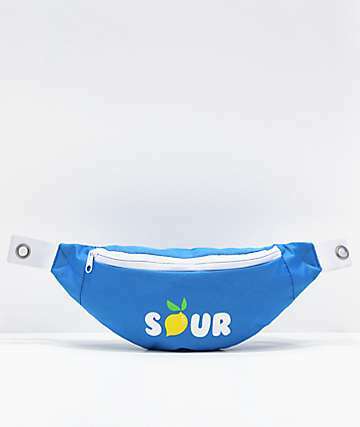 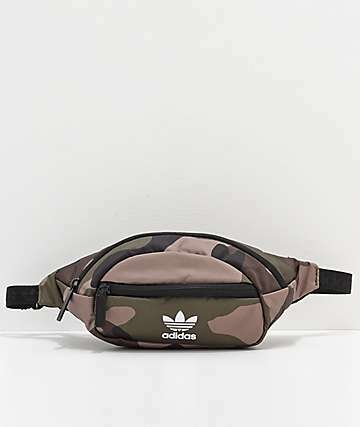 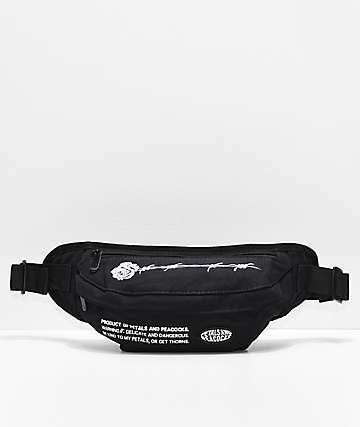 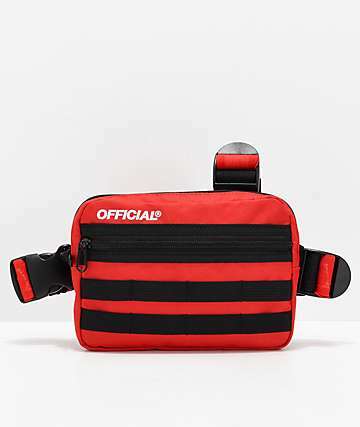 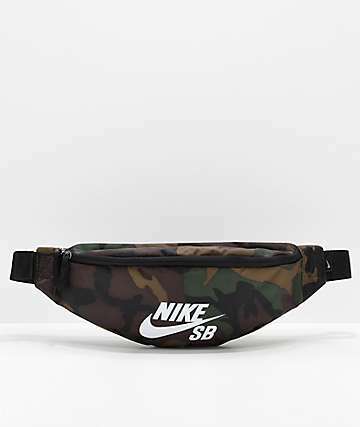 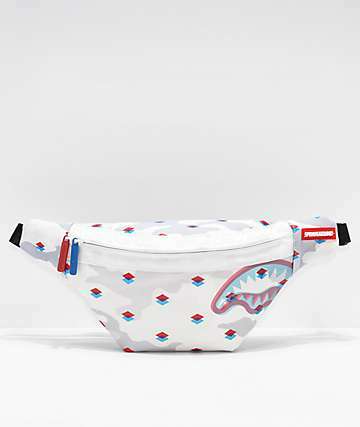 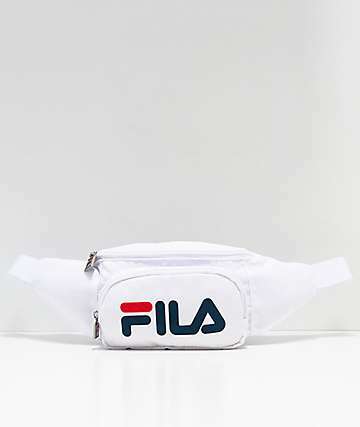 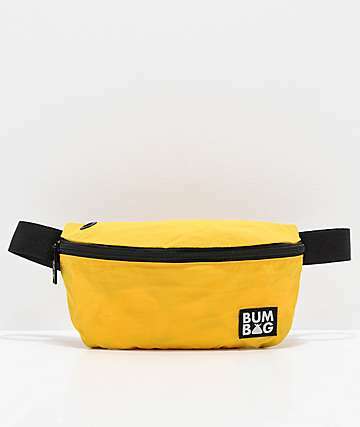 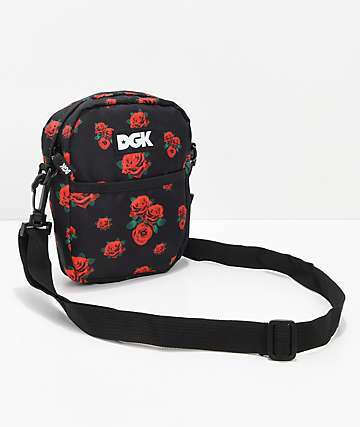 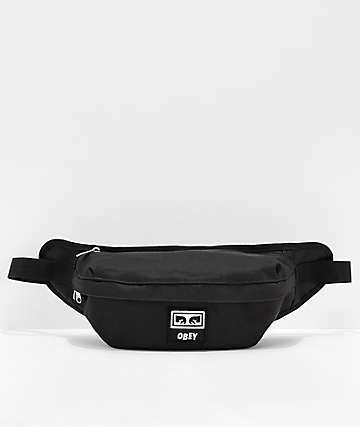 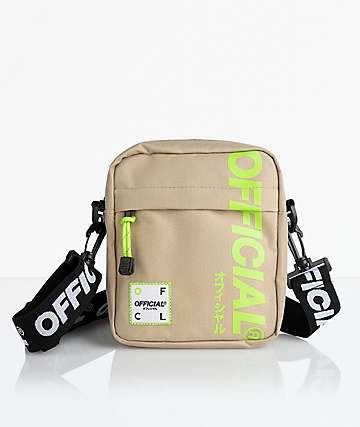 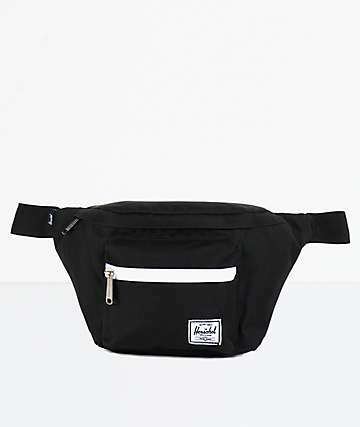 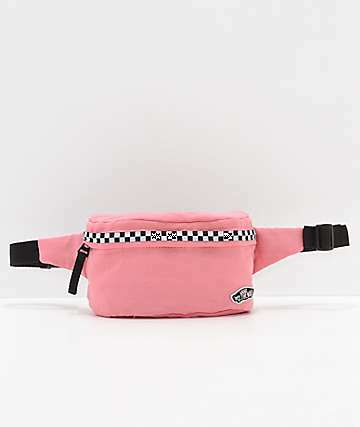 Perfect for outdoor activities such as hiking and traveling, Fanny Packs are a great accessory for when you only need to carry the bare minimum without the hassle of big and bulky bags. 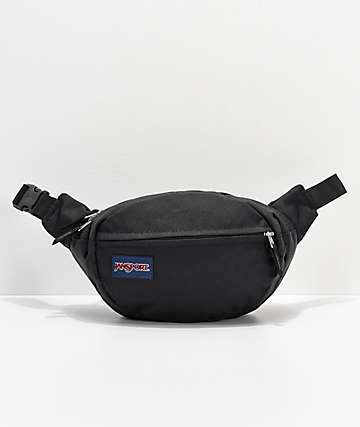 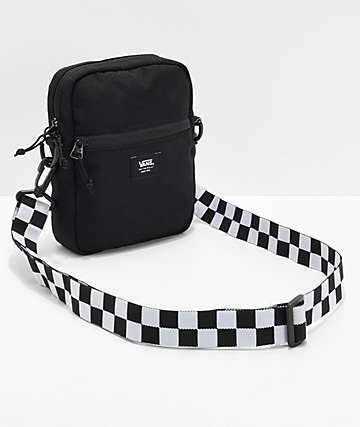 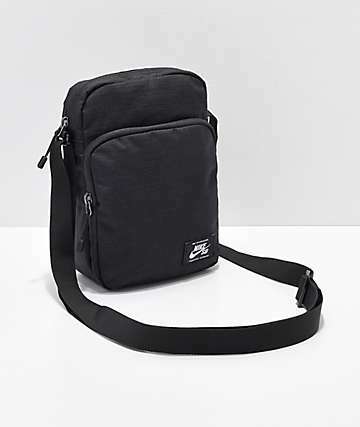 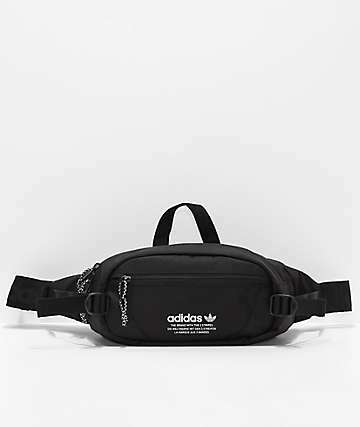 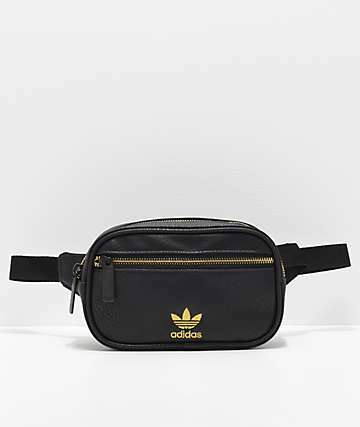 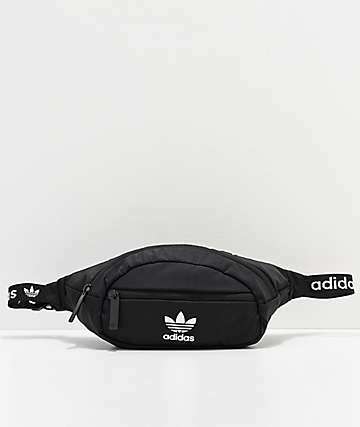 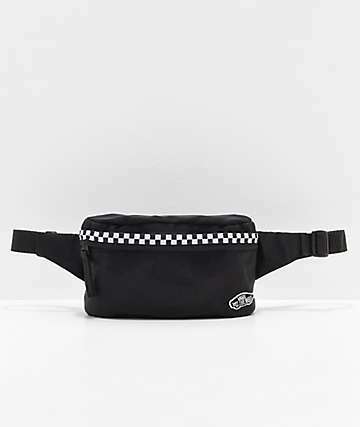 Waist packs are designed with a small and convenient shape that makes them easy to carry when you are on the move, with the added security of storing all of your belongings close to your body to avoid theft and pickpocketing. 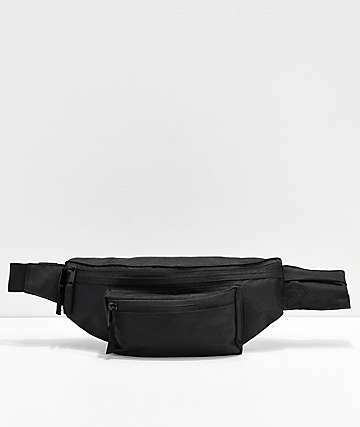 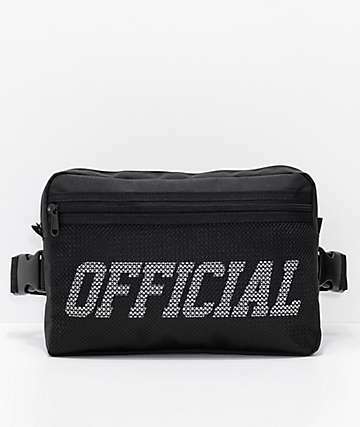 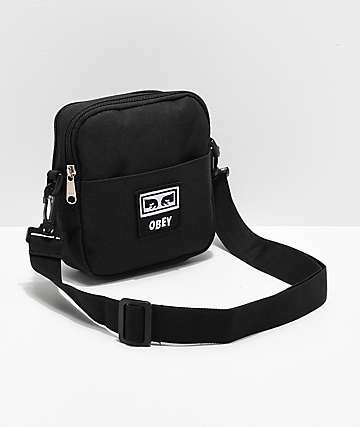 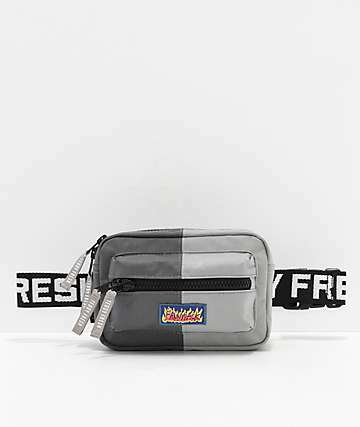 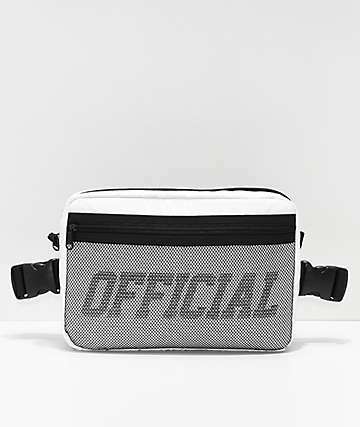 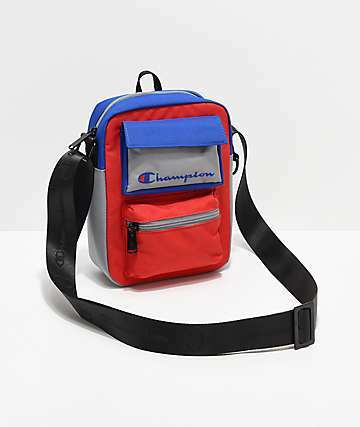 The zipper front pocket makes for easy access to all of your belongings, while the adjustable waist strap allows you to carry your fanny pack comfortably. 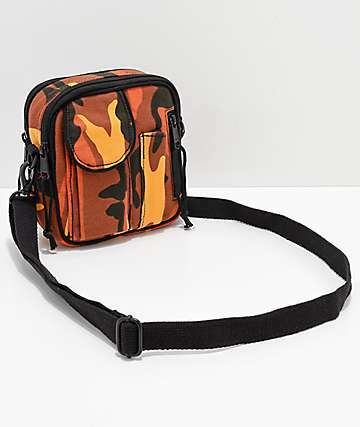 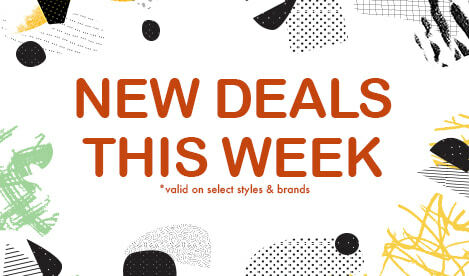 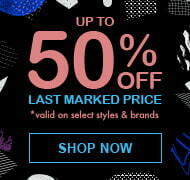 Choose from an array of materials and prints ranging from chic faux leather with embroidered detailing to printed canvas designs. 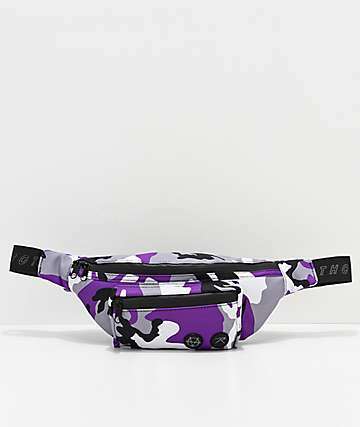 From the mountain tops to the beaches and everywhere in between, you will be sure to find the perfect fanny pack that fits your needs and personal style, so you can focus on what's important, your next adventure.